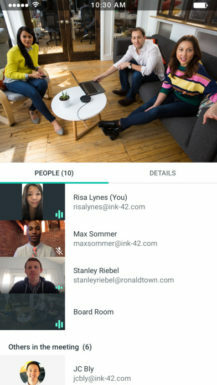 After the launch of Duo and Allo, Google began re-positioning Hangouts as a business tool. It's also part of G Suite, Google's collection of services for enterprise use. But overall, we really haven't seen any major changes since the switch to business use - until now. 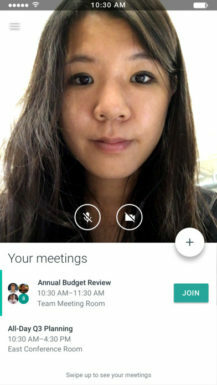 Google is quietly launching 'Meet by Google Hangouts,' a new product for G Suite users. While the app's listing on the G Suite site is not yet live, the web client at meet.google.com is. 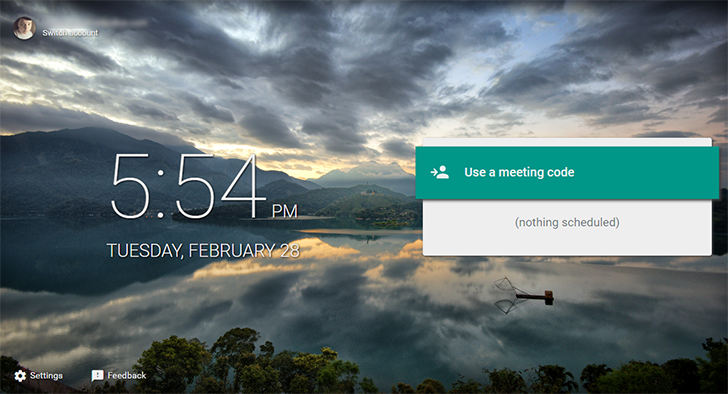 It doesn't really do anything yet, since there is no way to start a meeting, but you can look at it. While Hangouts is a typical messaging app, Meet is designed just for online meetings. Once a meeting is initiated, users can join in with a code on desktop or through the mobile apps. 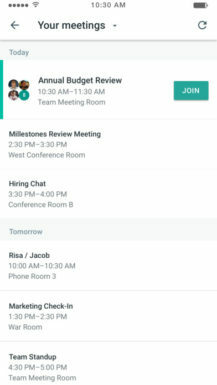 It also features dial-in numbers for traveling users (only for G Suite Enterprise Edition) and integration with Gmail and Calendars. The iOS client is already live, but there doesn't appear to be an Android app available yet. Perhaps it was accidentally approved early. We've reached out to Google to confirm if an Android version will be available, but I imagine there will be.